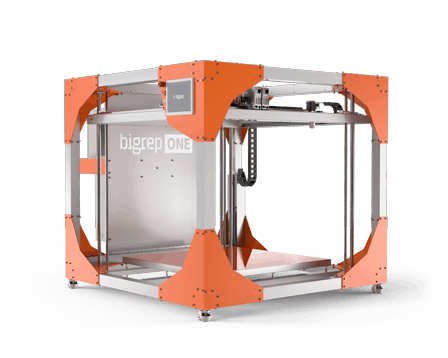 The BigRep ONE was created to make industrial 3D printing of large-scale objects as easy and affordable as possible. German-engineered for better quality, higher speed, and increased safety, when using room temperature materials. 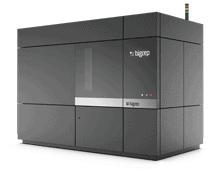 The BigRep ONE won the German Design Award 2016 and continues to be used in a diverse range of industries and applications. large-scale 3D printing. 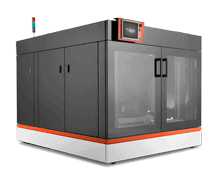 The industrial-grade machine has a print volume of 500 mm x 1000 mm x 500 mm that enables continuous printing of large objects in a space-saving package. 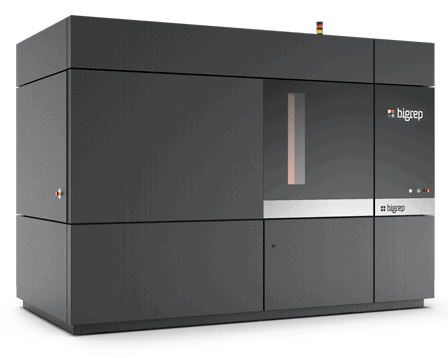 Fitting easily through doors, the size of the STUDIO is optimal for setting up the printer in all workspaces. 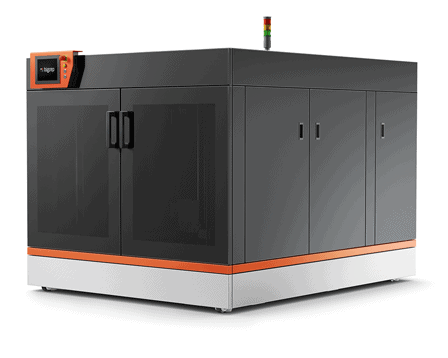 The BigRep PRO is a machine that prints with engineering-grade materials to ensure users can manufacture the applications they need, in large scale. 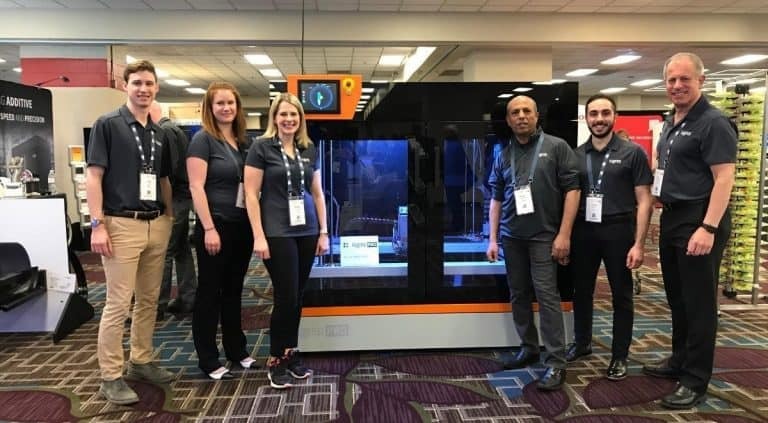 The PRO is an industrial 3D printer that responds to market demand and is embedded with new Metering Extruder Technology (MXT®), an enclosed build chamber and temperature-controlled filament chambers for big, impressive, prints. 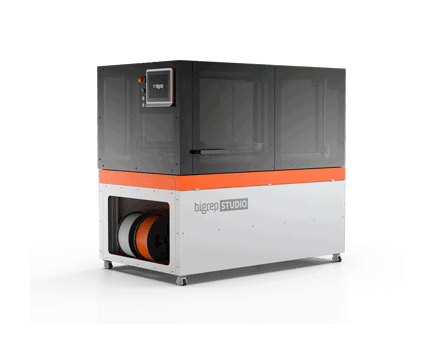 The BigRep EDGE is an industrial machine for the additive manufacturing of large-scale objects in demanding work environments. The EDGE uses high end thermoplastic materials for end-use products, functional prototypes and composite tooling. 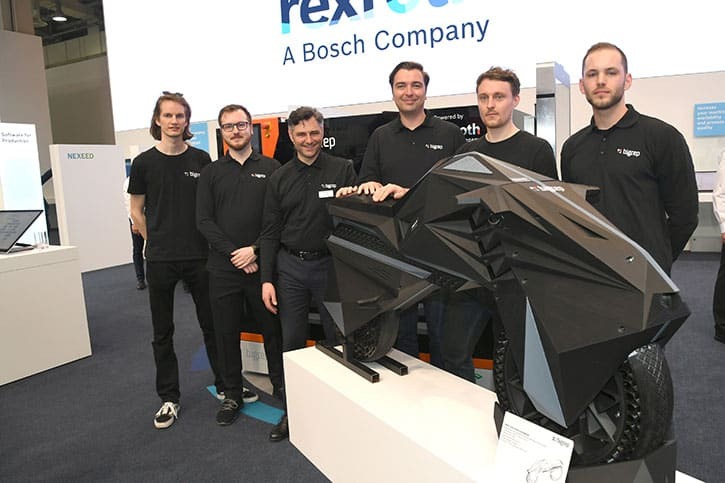 With new Metering Extruder Technology (MXT®), a heated chamber, and an optimum design, the EDGE sets a new standard in additive manufacturing and extends the material capabilities of large-scale 3D printers. 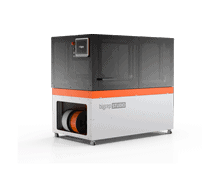 BigRep 3D printing filaments are created under carefully controlled conditions to guarantee uniform diameters and consistent composition. They are then packed in low-humidity conditions for safe storage, promoting predictable extrusion independent of whether you use them today or weeks from now. We offer a range of translucent and opaque colors inspired by the spirit of our birthplace, the city of Berlin. From the cool tones of the Grosser Wannsee to the warmer hues of the landmark Rotes Rathaus, our unique color palette opens the doors to free innovation. Now we print a component that we had previously milled, thereby saving around 75% of the costs. 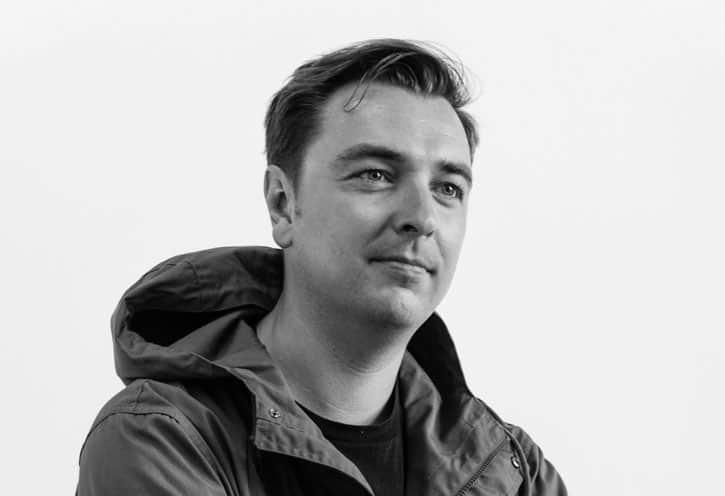 Mario Kütt, Head of Mechanical Construction at Paravan. In producing our propeller patterns with the bigrep one, cycle time is now around 33% less. We 3d print a model on the bigrep one over night instead of one week. We have a '1-to-1' model in 3 weeks. 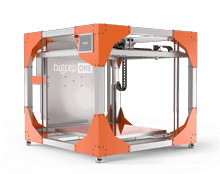 That was unthinkable without bigrep's large-scale 3D printer. You can only understand furniture in the real world by seeing it full-scale in real life.